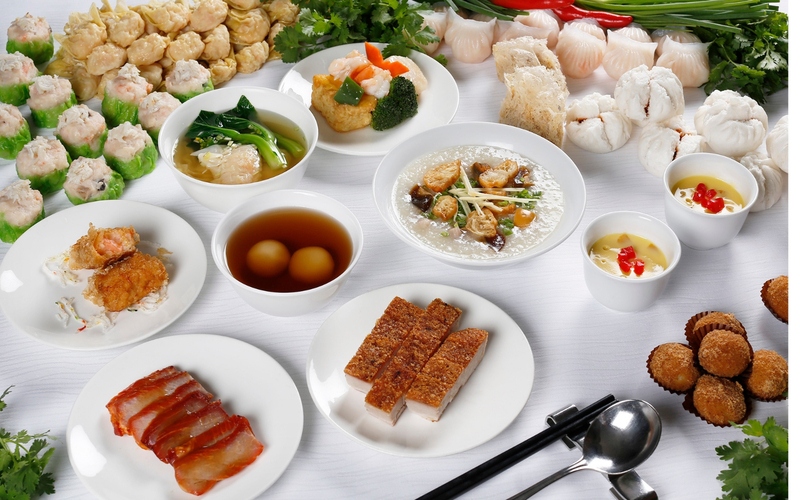 Feast on a banquet of Cantonese dishes by master chefs at Shang Palace. Shangri-La Hotel, Bangkok’s Shang Palace is proud to present its new delightful Saturday Dim Sum Brunch. Diners can enjoy an extensive range of all you can eat dim sum and unlimited sumptuous Shang Palace’s signature BBQ dishes every Saturday from 23 February 2019 onwards, from 11:30 a.m. to 2:30 p.m. The price is at THB 1,488 net per person.